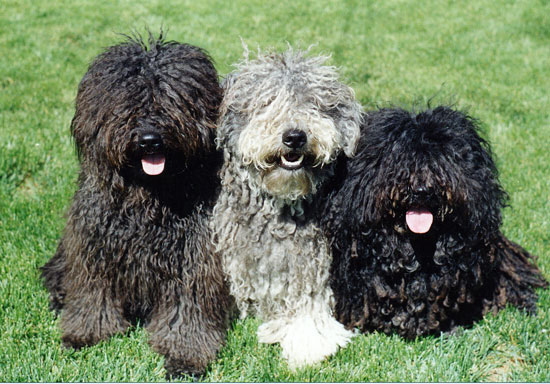 Search and adopt a Puli near you. Originally from Hungary. Vigorous, active and alert. Light-footed, affectionate, intelligent, excellent watch dog.